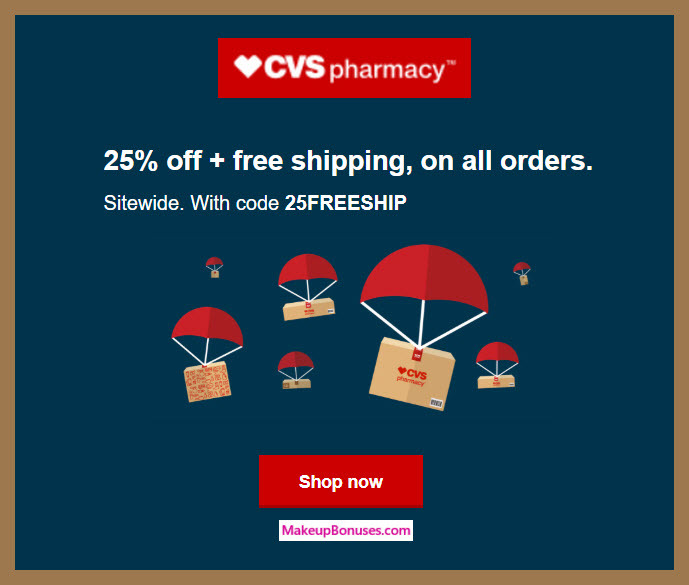 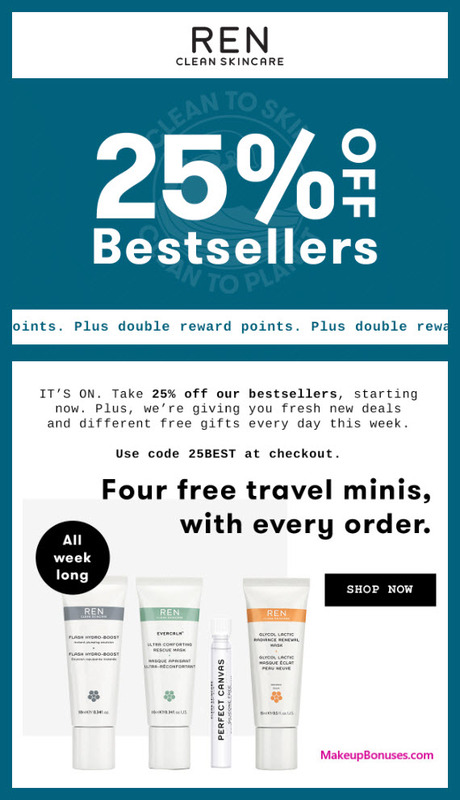 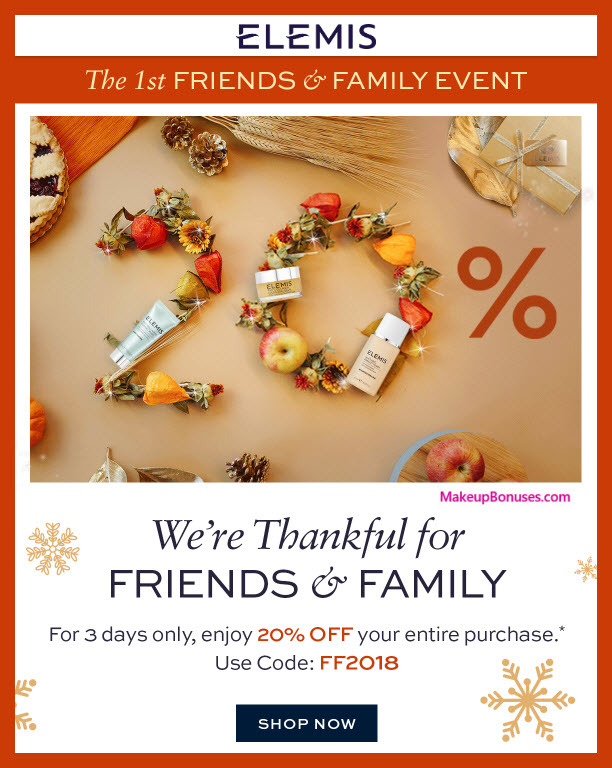 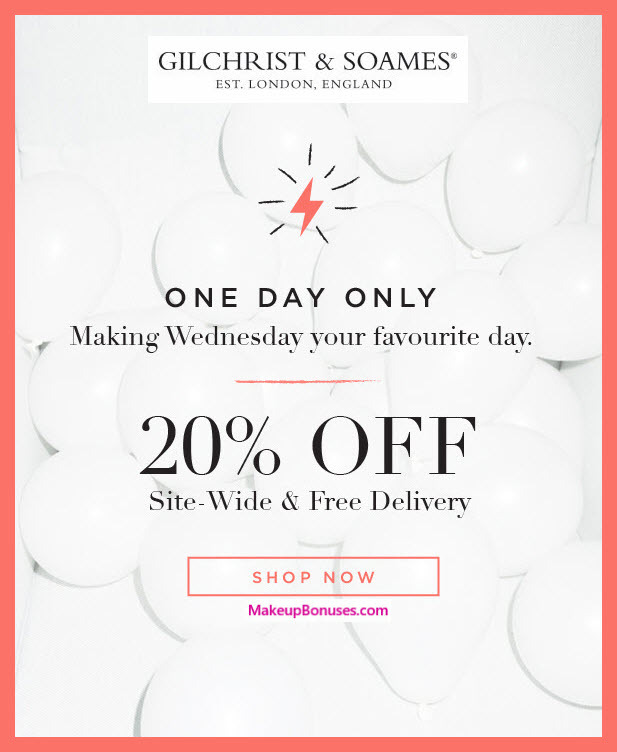 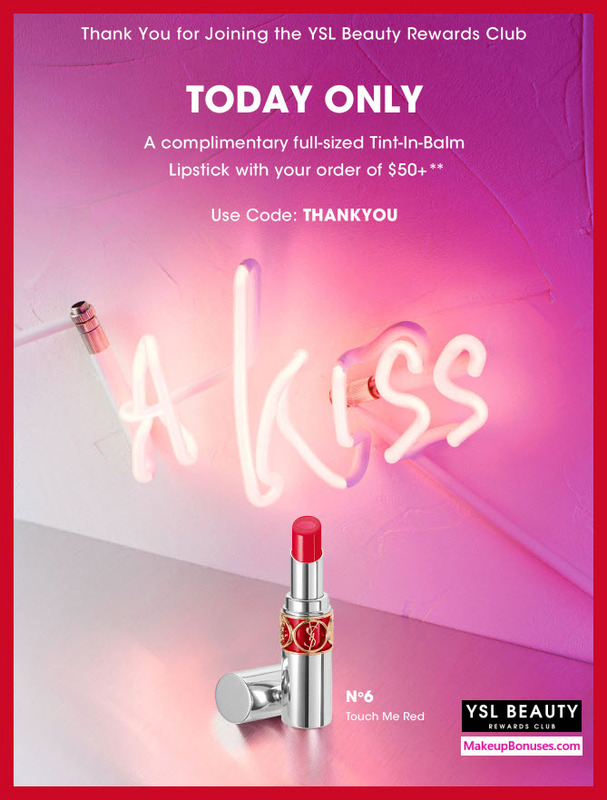 More Black Friday Discounts on Beauty Items! 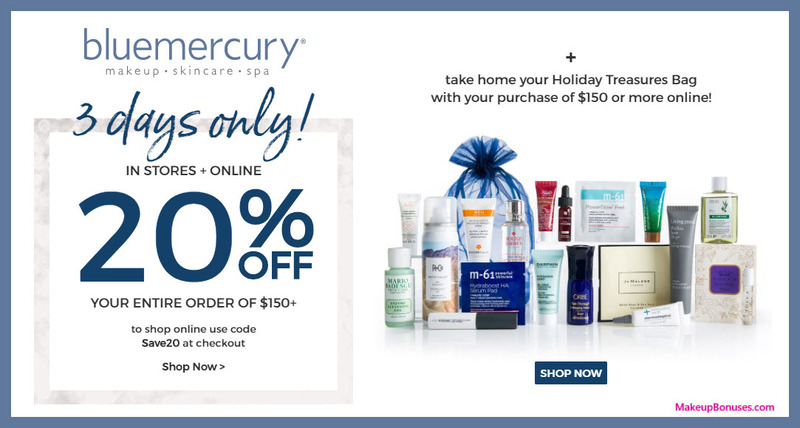 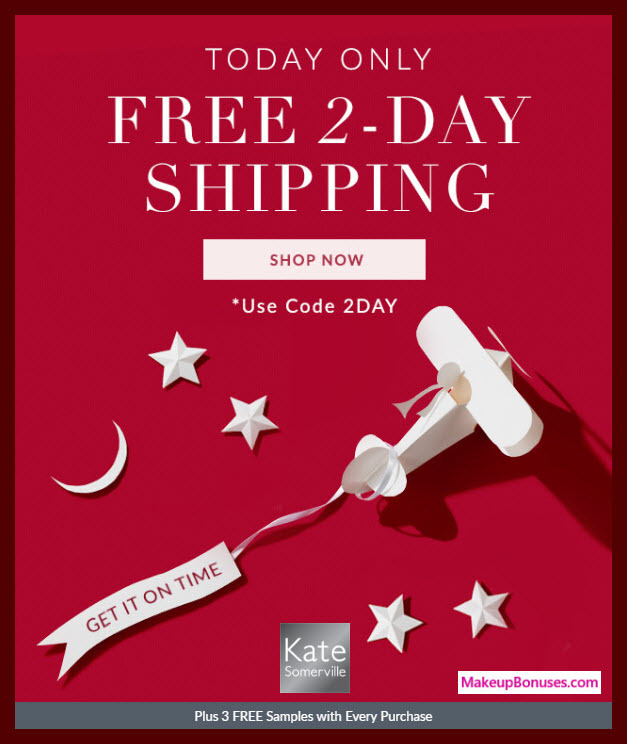 Camera Ready Cosmetics offers Free Shipping on purchases of $50 or more. 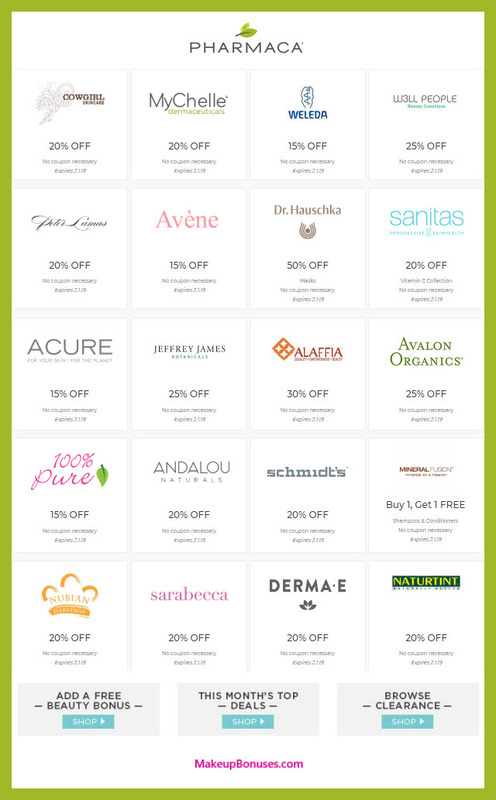 Amazing Halloween Beauty Discounts at 30 Stores!